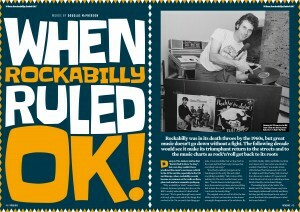 To celebrate this special Rockabilly issue, included is a FREE 26-track Hot-Rodded Rockabilly CD, new for 2019! 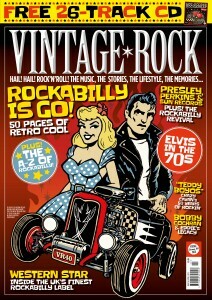 The newest issue of Vintage Rock brings you a rockabilly celebration, including a full 50 pages of retro cool. Join us on our rollercoaster of the big names of rockabilly, but also a scurry through the hooting’ and hollerin’ weirdo’s, oddballs, one-hit and no-hit wonders that cut some of the most remarkable music of the 1950s. 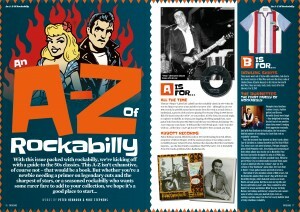 This A-Z of rockabilly isn’t exhaustive, of course not – that would be a book. But whether you’re a newbie needing a primer on legendary cuts and the sharpest of stars, or a seasoned rockabilly who wants some rarer fare to add to your collection, it’s a good place to start! 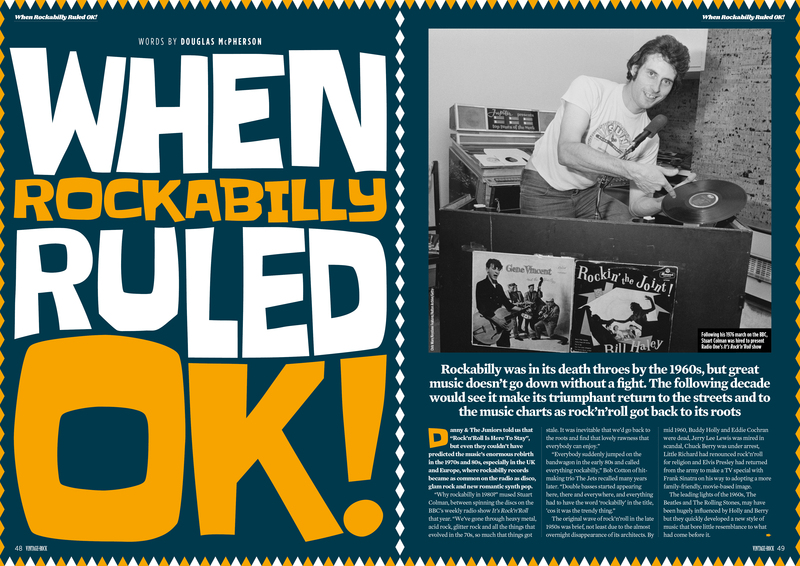 Follow us decade by decade as we track the 1960s of rockabilly, and how it bounced back from death throes, making it’s triumphant return to the streets and to the music charts as rock’n'roll got back to it’s roots. We also take a look at Elvis in the 70s, during a time that much focus was on his personal deterioration. 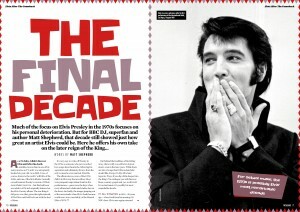 Find a different take on the later reign of the king as BBC DJ, super-fan and author Matt Shepherd reminds us of the decade that still showed just how great an artist Elvis could be. 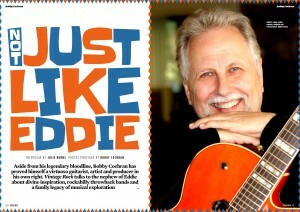 On top of that, we talk to Bobby Cochran nephew of Eddie and virtuoso guitarist, artist and producer in his own right about divine inspiration, rockabilly throwback bands and a family legacy of musical exploration. « Issue 39 is now on sale!